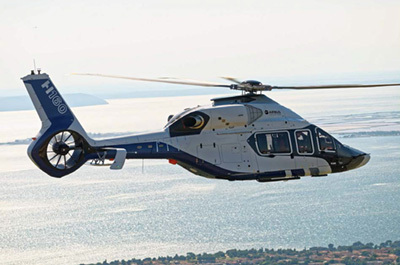 The fact that many helicopter operations take place throughout the world every day underlines the inherent safety and usefulness of the helicopter. 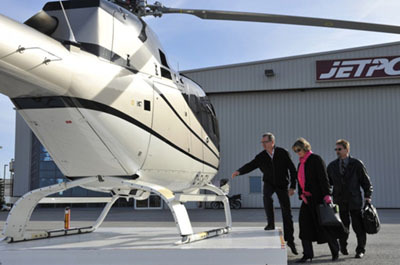 The choice of a helicopter for a particular task is one which requires a high degree of technical aviation knowledge. Marine helicopter operations demand a clear understanding of safety requirements for both the ship and the aircraft. 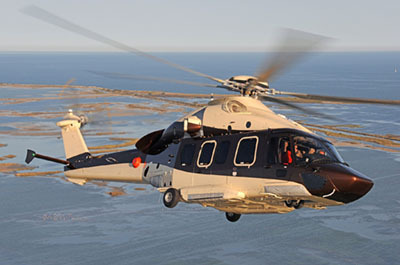 Twin engine helicopters are always to be preferred for helicopter/ship operations. Single engine helicopters should only be used for transfers to ships on which a suitable recommended landing area is available. 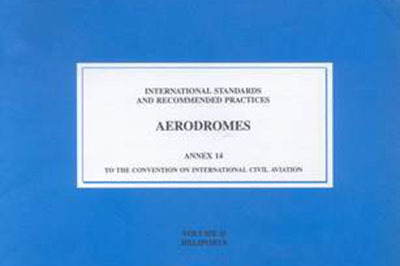 In some cases, national and international regulations may stipulate the use only of twin engine machines. 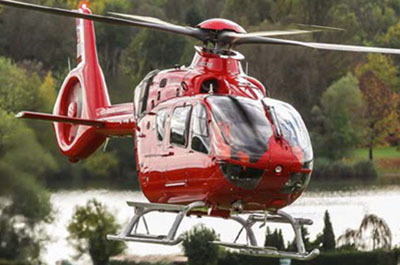 The helicopter operator must comply with the aeronautical requirements for helicopter operations and pilot standards of both the country of registration of the helicopter and the country in which it is operating. 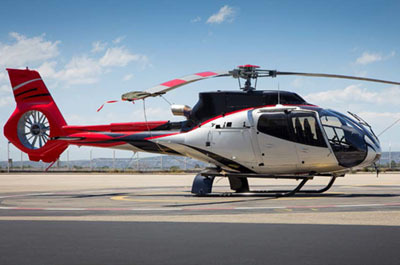 The helicopter must be operated in accordance with the instructions in the operations manual prepared by the helicopter manufacturer, and approved by the Administration, for the aircraft concerned. 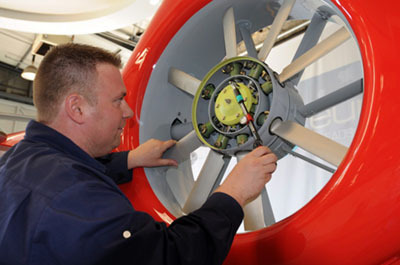 The aircraft is maintained to a schedule recommended by the manufacturer and approved by the appropriate aviation Authority, some of whose requirements may be in addition to those of the manufacturer. The aviation Authority will also have inspectors to check regularly that the operator is applying the rules and regulations correctly. The safety of the helicopter remains at all times the responsibility of its pilot. He should be aware of the manoeuvring limitations of the ship. 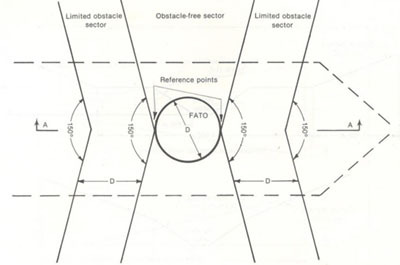 It is essential that there is a full understanding and agreement between the ship’s Master and the helicopter Captain on a clear and simple plan of arrangements both prior to and during operations. Helicopters should never be equipped with less than a marine VHF radio-communications transceiver and a radio altimeter. 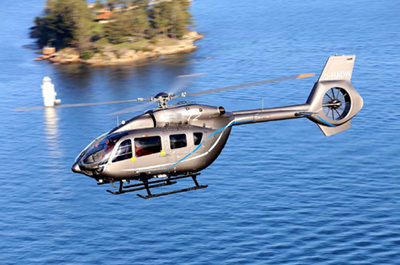 Weather conditions which limit helicopter operations may vary according to the rules imposed by the operations manual approved by the aviation board or authority for the particular helicopter and its equipment.